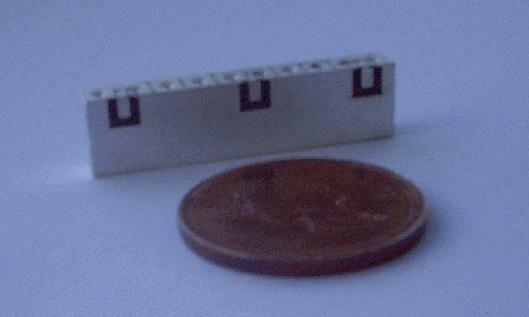 Closed combline ceramic diplexer based on evanescent-mode waveguide filled by dielectric material. Design method is based on solving of electromagnetic scattering problem of junctions of double ridged waveguide. Semi-numerical solution is derived for several types of junctions loaded with iris elements. The obtained formulation is represented as fortran code and compiled into design tool. The design tool consists of four program modules; filter synthesizer, frequency response simulator, and optimizer and HFSS/AutoCAD converter. Accuracy of software is within manufacturing and tuning margins.